The Chelsea future of Alvaro Morata has come under the speculative microscope again today. Morata, who looks no nearer to establishing himself as Chelsea’s first-choice striker as I do, is being linked with a move away from Stamford Bridge. The 26-year-old, according to the news source, Football London, is on the radar of the La Liga club, Sevilla, with their sporting director, Joaquin Caparros admitting their interest. 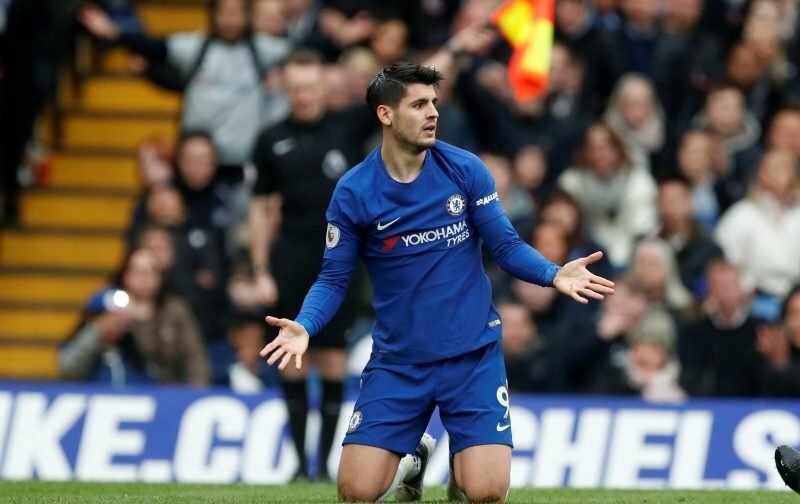 However, with his Chelsea future, seemingly, coming to an end, another source, the tabloid publication, the Sun, is reporting that if Morata is destined for a return to Spain, he still hankers for a return to Real Madrid. But and it is a big but, Chelsea are not prepared to allow Morata to leave unless they can sign a suitable replacement first, in the January transfer window. Remind me again just how much we paid for the services of Morata? However much it was, I bet we get a fraction back! Sadly, that’ll be as a consequence of his career stalling, at Chelsea, for the last twelve months or so.